While you are still in the middle of transferring a 1GB HD movie from smartphone to PC for watching later, I’m already watching it from PC screen. And this is why you might need LAN video streaming service, since the traditional way of video transfer is time consuming for an instant cross-screen joy. Thanks to IOT and streaming protocols – DLNA & AirPlay, smartphone to PC video streaming and mirroring are also made possible to optimize our modern life. 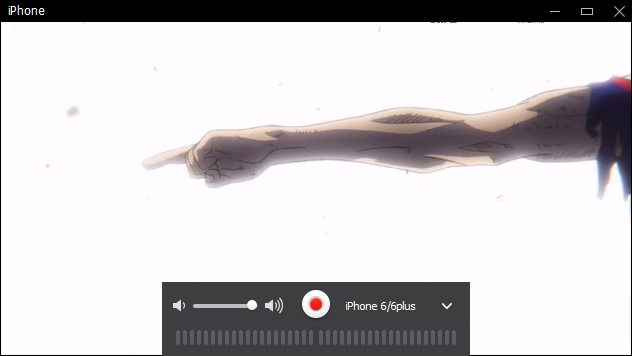 For instance, multitask lovers can cast phone video to computer while doing works on the same PC screen. Bigger screen seekers can use computers as a streaming receiver to replace old-styled TV sets without built-in streaming protocols. Better, for meetings and big classrooms, the sharer can fully make use of projector connected computers to receive smartphone videos, to further break the limited TV screen size for content share. However, due to market competition, certain streaming protocols only apply to certain devices. DearMob’s free 5KPlayer is thus born as a stable professional streaming media player, dedicated at providing the most comprehensive smartphone to PC video streaming services. While a lot of devices have built-in streaming utilities, why on earth do we need another 5KPlayer? Because the free 5KPlayer comes with more compatibilities. Whether your computer gets built-in wireless streaming protocols or not, once you install this smartphone to PC video streaming player – 5KPlayer, your Windows PC can enjoy both DLNA and AirPlay media streaming from android devices and iOS apple devices alike. For DLNA video streaming, this means your streaming enjoyment will not confine to smartphone to PC, but streaming from PC to phone and other DLNA compatible devices – Xbox, Play Station 4, etc. iPhone screen mirroring button in control center will detect your 5KPlayer equipped PC instantly. No matter it is an iPhone local video or online videos from Netflix, YouTube, videos with sounds can be seamlessly beamed to your PC. 5KPlayer adopts hardware acceleration tech to efficiently render 4K/HDR videos streamed to PC from phone with minimal consumption of CPU and GPU. Since the mobile system market share is mainly carved up by Android and iOS, 5KPlayer decides to target at streaming from these two mobile systems precisely. When you’ve installed 5KPlayer, two video streaming options – DLNA and AirPlay on main interface will get you hyped for streaming from both Android devices and iOS devices to computer. Here below, you will find out how to stream video to PC from android and iOS mobile phones. Preparations: Make sure that both the video sender and receiver are made DLNA-compatible. In another word, DLNA apps including BubbleUPnP, AllCast, Media House UPnP, etc are suggested to be installed on your Android device; and streaming player – 5KPlayer to be installed on your PC for receiving DLNA streaming files. Step 1. Connect your Android phone and PC to the same network. Also Checkout 5 Reasons on why we need General Insurance! Step 2. Click on Library on the main UI of 5KPlayer, and then click DLNA to turn on your 5KPlayer DLNA Device. 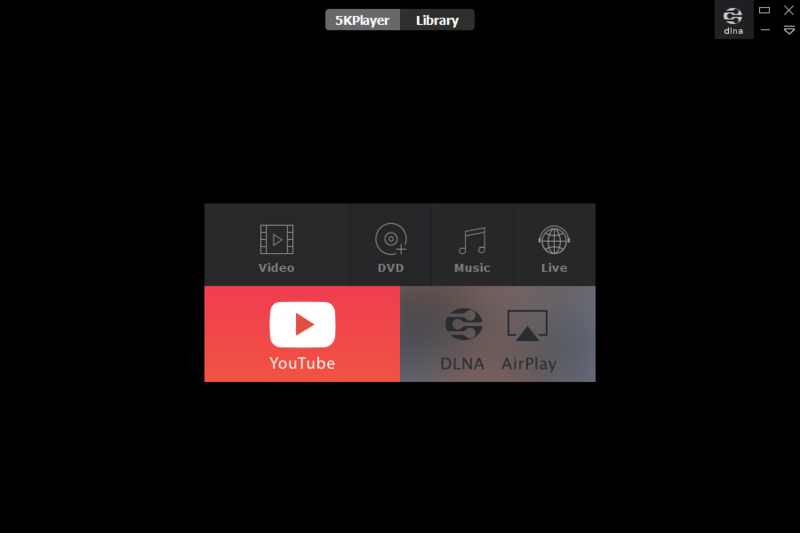 After that, 5KPlayer will automatically start detecting the DLNA-compatible device. Once your Android device is discovered, it will be listed under “DLNA Devices” column. Step 3. Launch the DLNA-compatible app on your Android device and play a video music on your Android phone. Your Android DLNA app will stream video to PC equipped 5KPlayer for instant media playback. With 5KPlayer mounted, your Windows PC instantly becomes an AirPlay receiver. Stetp 4. Tap and choose 5KPlayer mounted computer. Your entire iPhone screen will pop up on computer and the videos you are playing will also be on PC display with sound. 5KPlayer is quite user-friendly as it can let you adjust the size of display window by dragging on the edges. 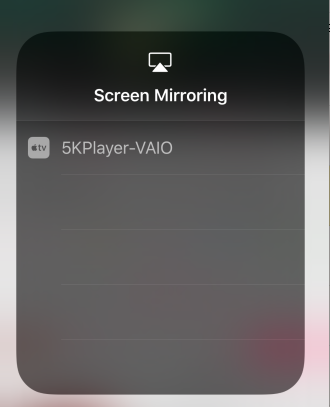 It also adds additional iOS screen recording feature for screen mirroring, so that users can record iPhone videos streamed directly from computer end. When you are unable to make up mind as to which of the two streaming methods to choose, 5KPlayer lets you have both! Whether you are on the way switching between Apple and Android devices, 5KPlayer is always at your service for a pleasant smartphone to PC video streaming joy. Download free 5KPlayer to start streaming video music from phone to PC.